Ace Welding was established in 2001 by managing director Steve Smith. With 20 years of experience in Welding & Metal Fabrication. Here at Ace Welding we strive to ensure all work is to its highest standards. Our work at Ace Welding is fully custom made and we guarantee that it will be made to your individual requirements and specifications. 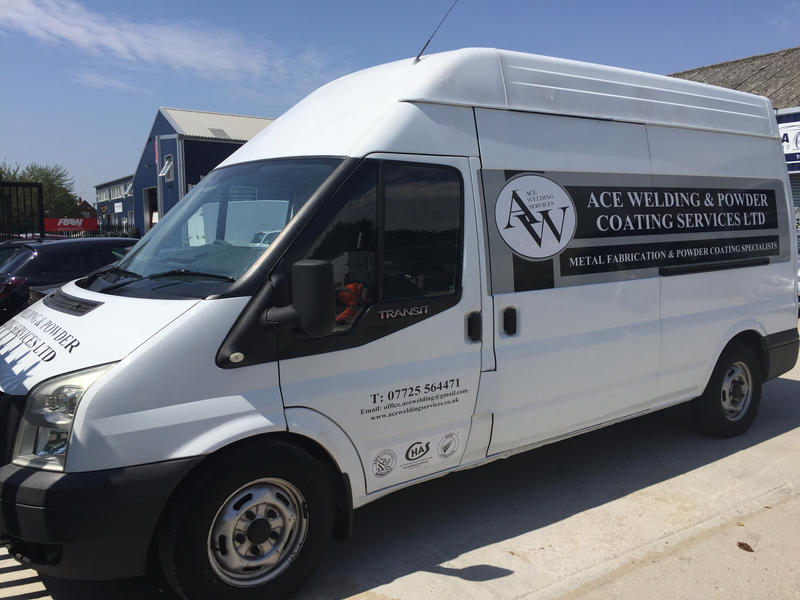 Ace Welding is approved by Local Councils, Housing Associations and various other companies, we aim to always provide an excellent service to all and bring you complete customer satisfaction to one and all. We currently employ a small team of highly experienced workers, which help provide our customers and clients excellent results in all our workmanship. With the company continuing to grow larger each year, our number of increasing contracts is a reflection of our company’s inspiring attitude, responsibility and our quality of work. Also with our client and customer feedback it helps us to monitor our progress and help us continue our success whilst working with you. And many more Services & products available.